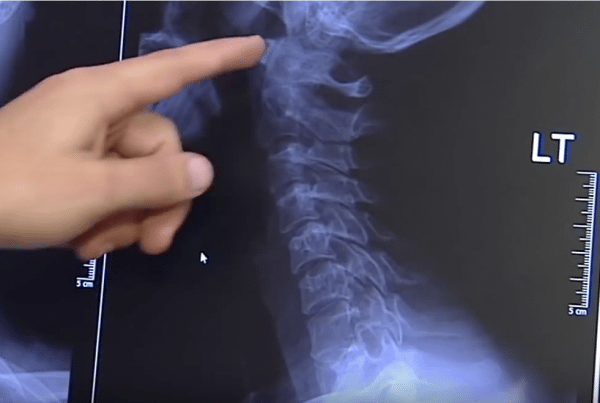 The Florida Orthopaedic Institute Division of Chiropractic Medicine includes a unique approach to the functional application of both neurology and orthopedics. Chiropractors are medical professionals who diagnose and treat disorders of the musculoskeletal and nervous systems, specializing in noninvasive (nonsurgical) pain management and restoration of skeletal function by utilizing manual medicine and chiropractic techniques. Additionally, they give special attention to the physiological and biochemical aspects of the body, including structural, spinal, musculoskeletal, neurological, vascular, and nutritional relationships. Chiropractors elect not to prescribe medications and do not perform surgery; however, they do work very closely with the other Florida Orthopaedic Institute physicians and refer patients to their colleagues at Florida Orthopaedic Institute for other services when needed. Orthopedic conditions can encompass many factors such as overall health, nutrition, conditioning, psychosocial wellbeing and neurological integrity. They can also be particularly complex. That’s why we created the Orthopaedic Total Wellness program. It specializes in treatment from a whole person perspective – defining and correcting the cause of the condition while caring for the patient. It integrates the science and art of chiropractic services within a medical model of care to create an innovative program rarely found in traditional orthopedic care. What Orthopedic Total Wellness means, how it’s different from general chiropractic care and a success story from an FOI patient.